During the month of June I participated in the Game Jam hosted by Game Jolt, #glitchjam. I have studied a lot game development, all aspects of it, the programming itself to marketing… But this was one of the best things I’ve ever done (to help me study). Self teach to do something, be disciplined, is very difficult. Even more without an “immediate objective”. Join this JAM, with a deadline considered “long” (one month) ended up being an excellent choice for my learning. 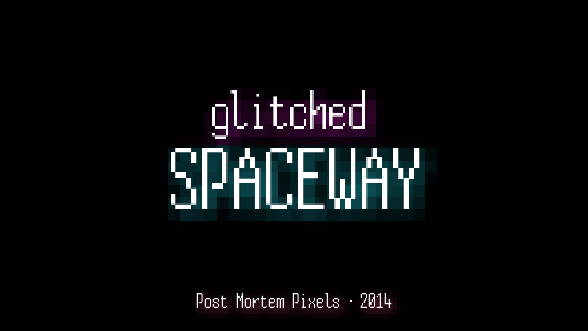 I learned a lot throughout the process and the results you can check here: Glitched Spaceway. My name is Dilly and in this Blog I will post the development of the games that I’m doing or participating! 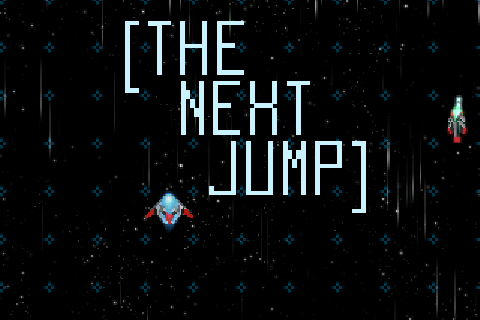 The first will be a SHMUP with some elements of fighting games.